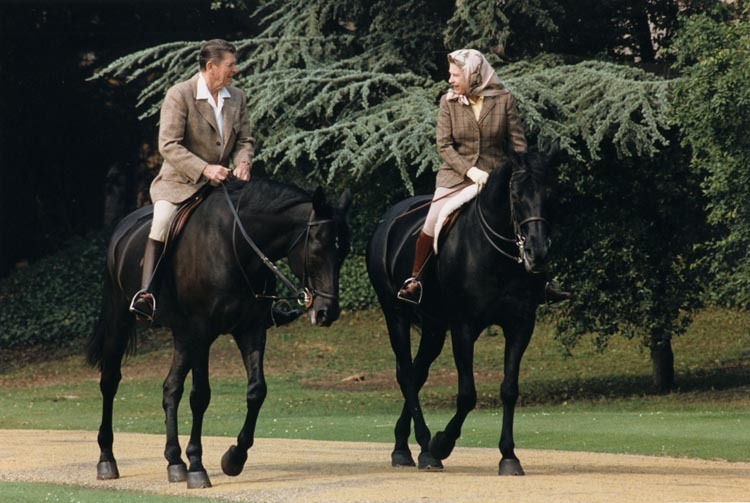 President of the United States Ronald Reagan and Queen Elizabeth II Horseback Riding at Windsor Castle, England. 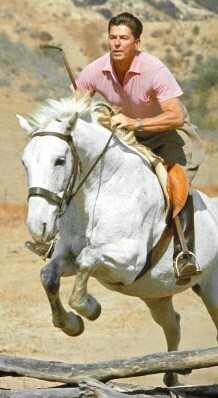 Reagan is riding Centennial and the Queen is on Burmese. President Reagan took pains to write his notes personally, by hand and the subjects addressed were of many different kinds~~often very intimate and touching upon the long nights of the soul through which we are all destined to eventually go. 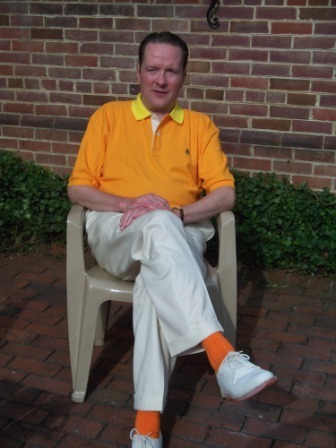 He cared for people and was fascinated by them~~on a personal, one-on-one basis. Often, he would put a bit of money in the envelope to a writer who was down on his luck~~designed to accompany his note of encouragement. He was a gentleman~~in the purest sense of that term. Sui Generis. He broke the mold. The mold is broken. He was a great leader to be sure~~but all that sort has been covered by others many times in other venues. 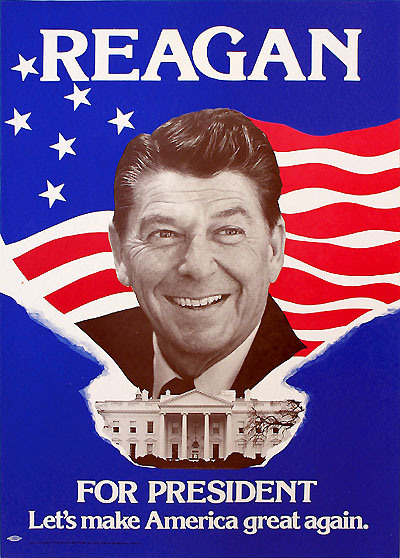 I remember what might strike the reader as a comparatively small matter~~I remember President Reagan’s kindheartedness. This entry was tagged Can America be great again~or is the majority point of view that she is past her time accurate?. Bookmark the permalink.